« We have a gift for you! My name is Nataly Giter. I’m an owner and founder of E’shee Clinical Esthetic. One day we (me and my business manager) came across Smile Train add, and our life has never been the same. They touched our hearts with an incredible job they do. Every 3 minutes a baby is born with a cleft lip and palate. They can’t smile, or laugh. These babies are born into lives of shame and isolation. 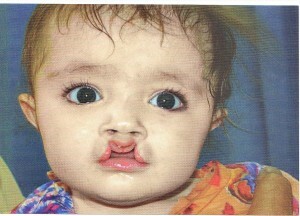 This is all because their families are too poor to afford a simple surgery that costs as little as $250. Smile Train partners with local hospitals and medical teams to provide children in need with free cleft surgery and give them an opportunity to live a full, productive life. We are family owned company and we treat everyone working with us as a family. We all love what we do and love to help people and make a world a better and happier place. Our business is about health and beauty, but what can be more beautiful than a happy smile on a child’s face?! We were making donations for different charities from time to time. 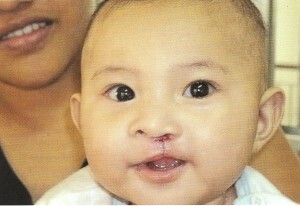 With your support we want to do something bigger for Smile Train. We all decided to organize special fundraising. We will give 20% from all net sales for the month of December 2012 to the Smile Train. We think it can be beautiful New Years gift for children in need and their families. Why this one is so special for us? The answer is: I don’t know. I just feel it. It’s just like falling in love with someone. You don’t know why you feel this way to that particular person. It is your heart guides you and telling you this is a real thing. It is a Holiday season. Holidays are all about gifts, joy, and smiles. 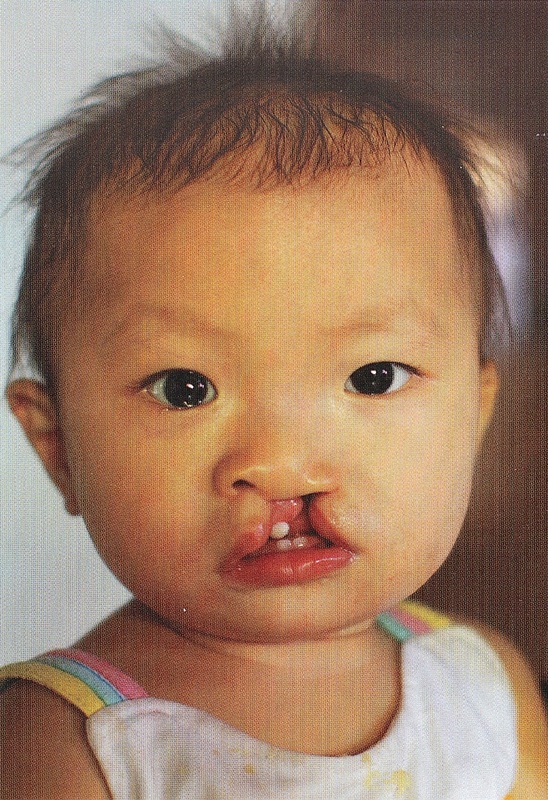 We want to give not just a new smile, but a new life to as many children as possible. Each purchase you make will help us to do this. And we also have a gift for you to show our appreciation for your support. Please check our blog and our “Specials” page on our website at www.esheeesthetic.com for our special offers and gifts this Holiday season. We need your help to spread the word about it! Please share this with your friends and family.